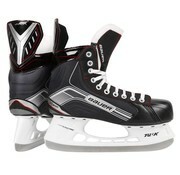 Bauer Vapor X300 senior ice hockey skates. 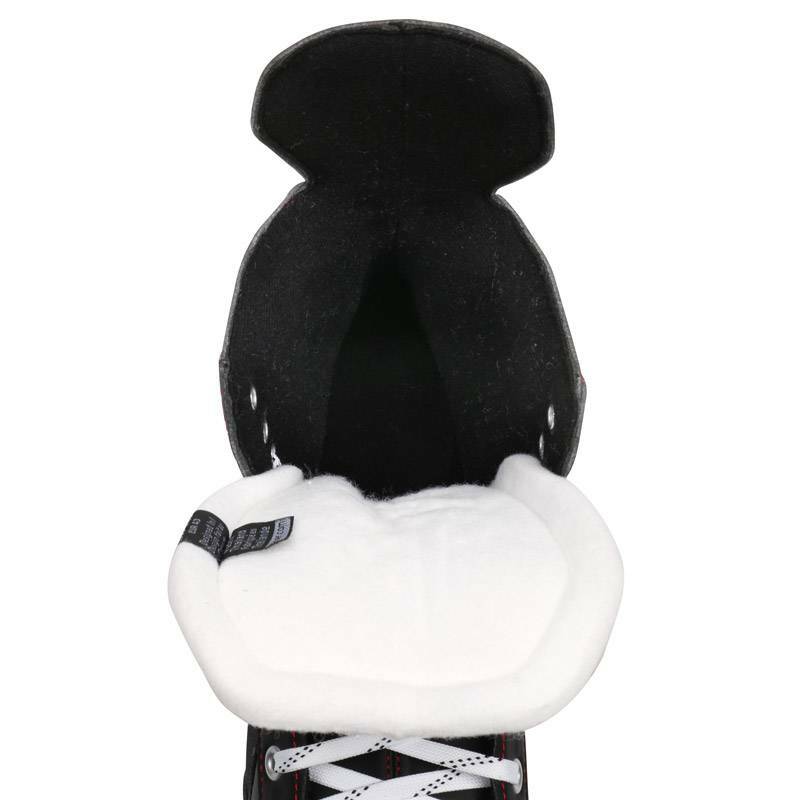 Available in size 40,5 - 48. All skates are shapened and ready to skate. 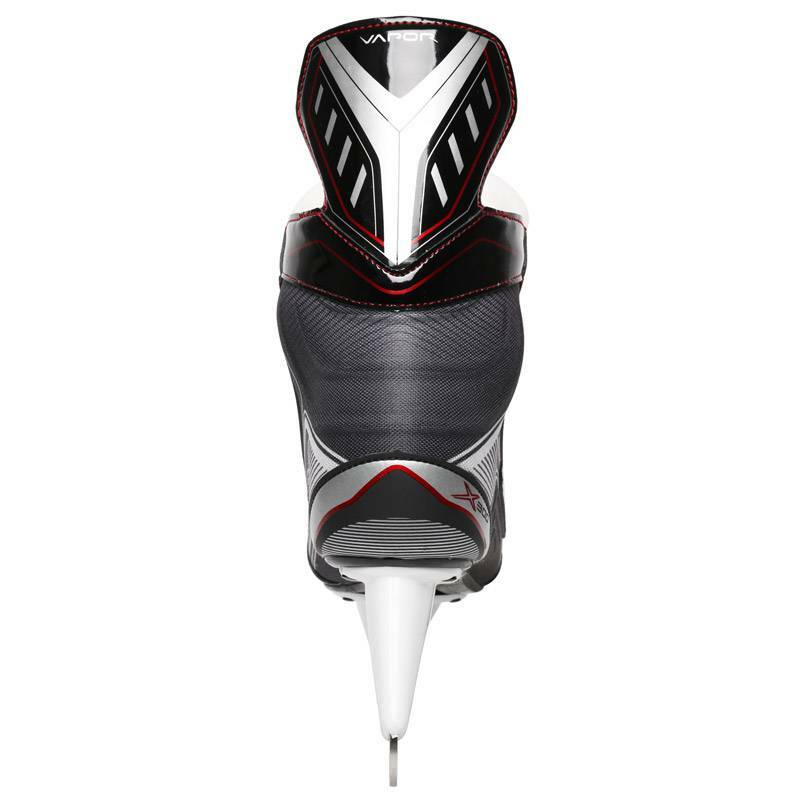 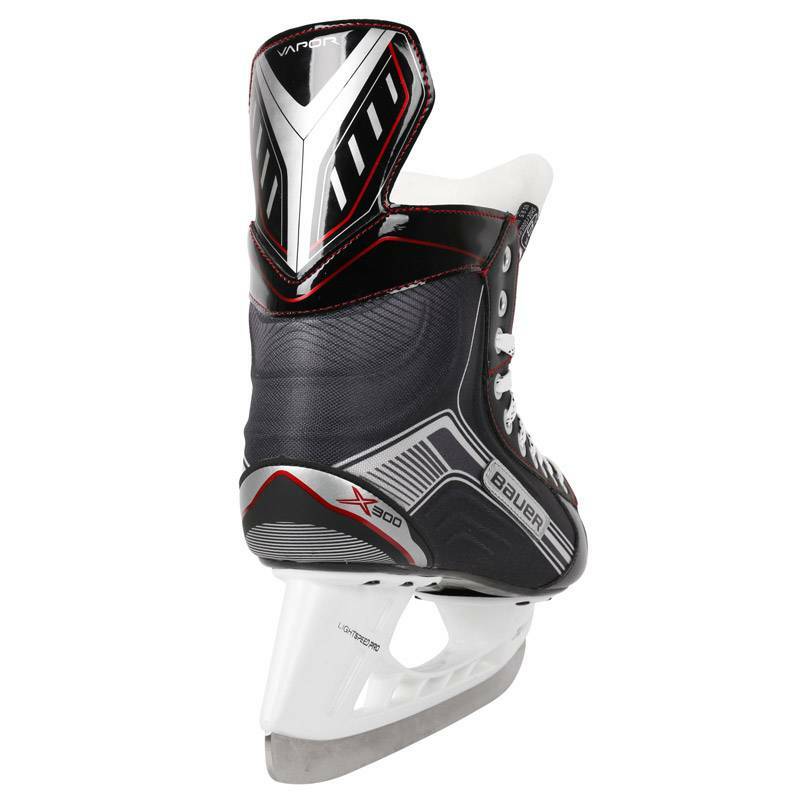 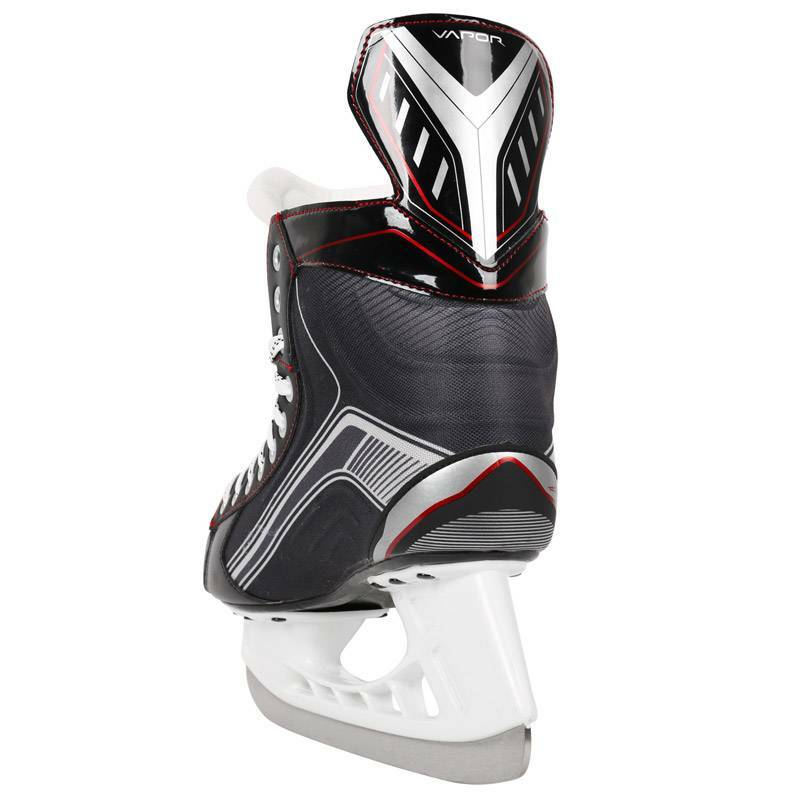 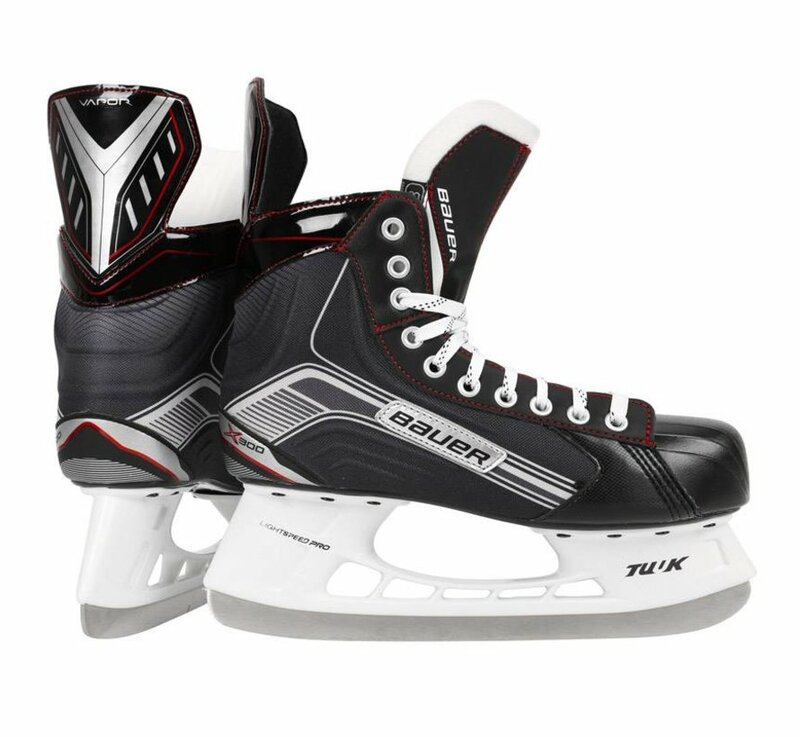 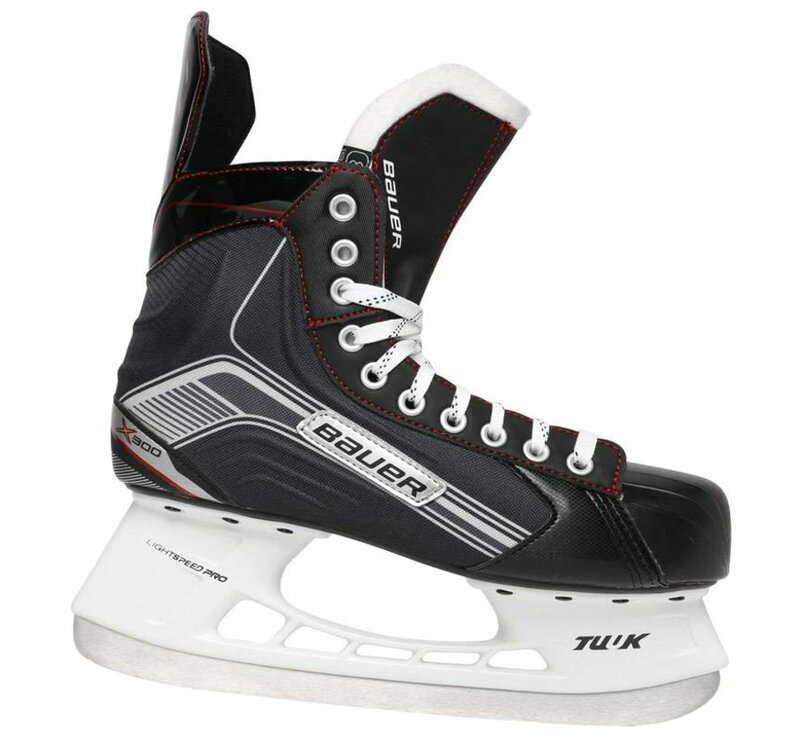 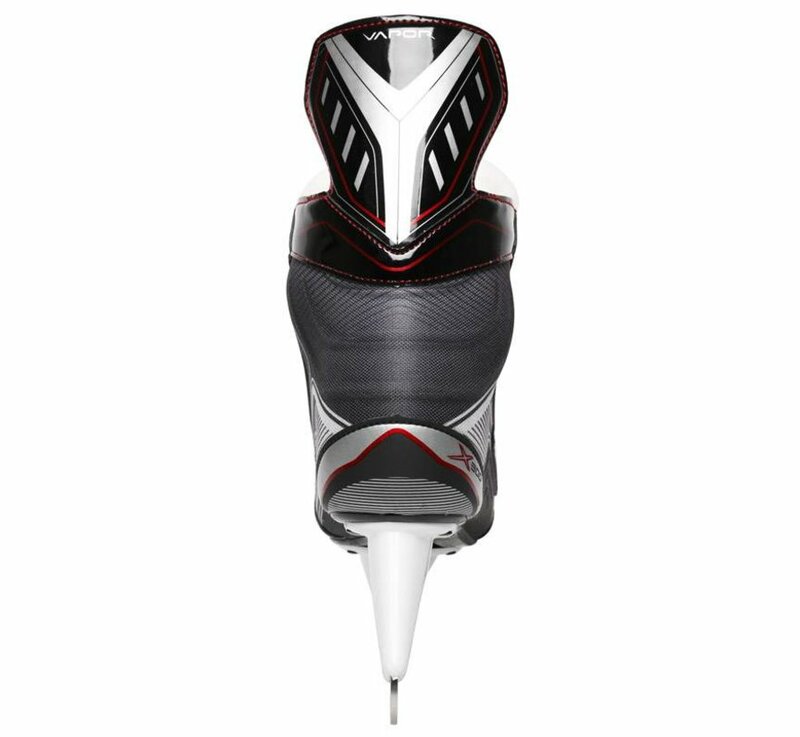 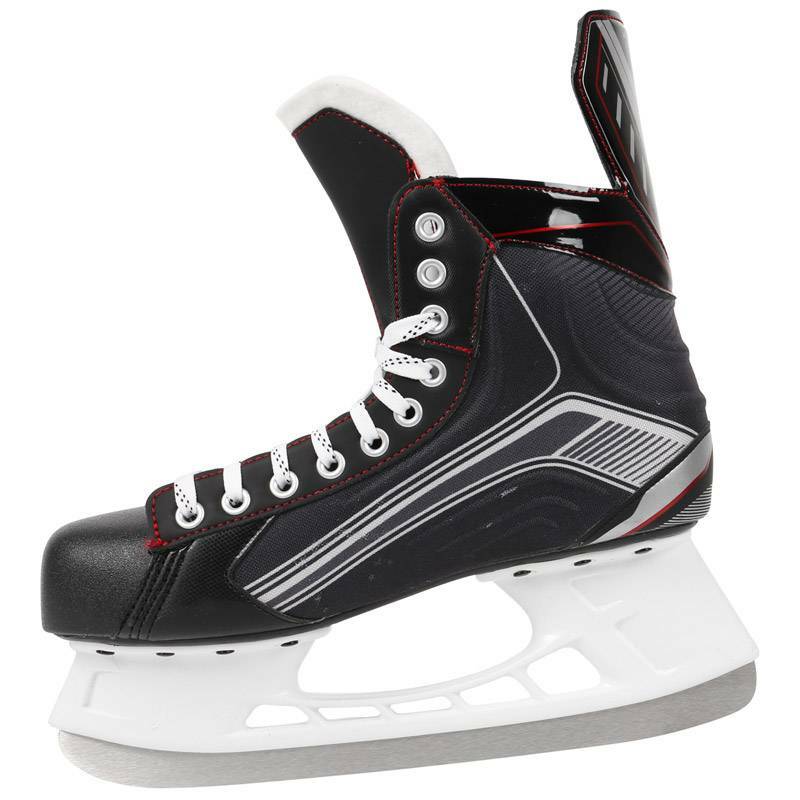 The Bauer Vapor X300 ice hockey skates are an excellent choice for the starting hockey player or recreational skater that wants more performance and support. 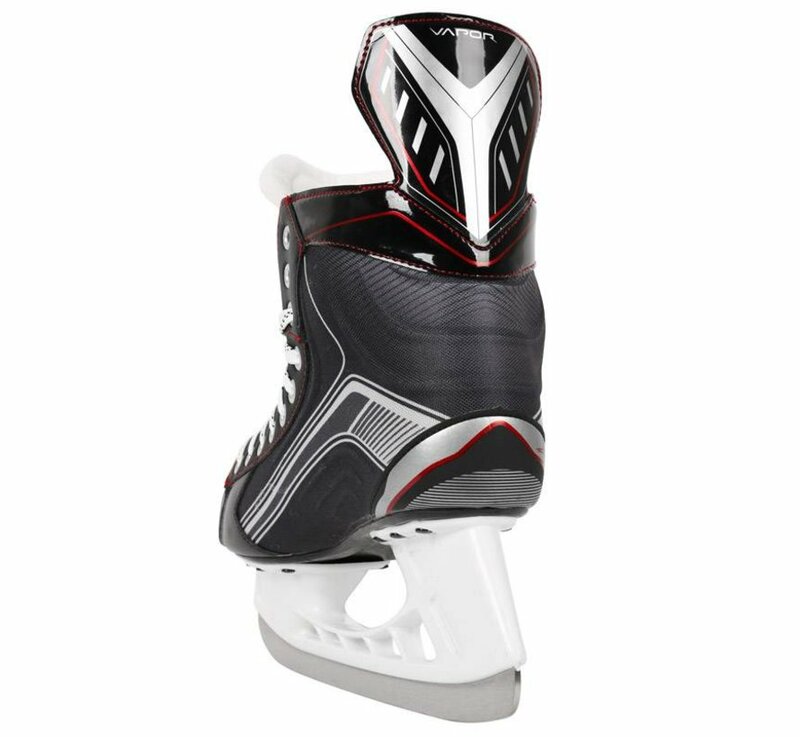 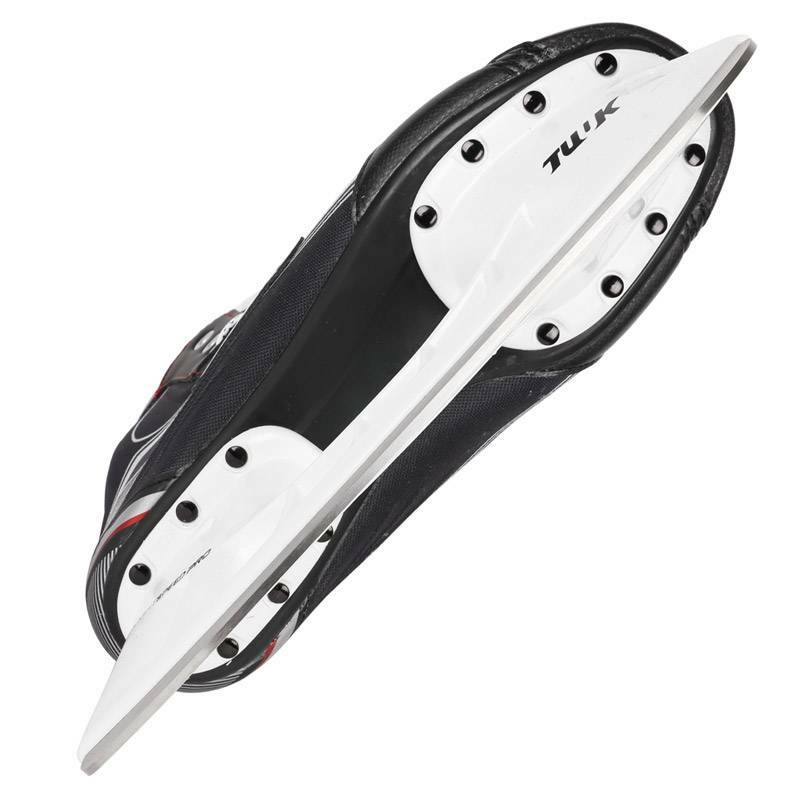 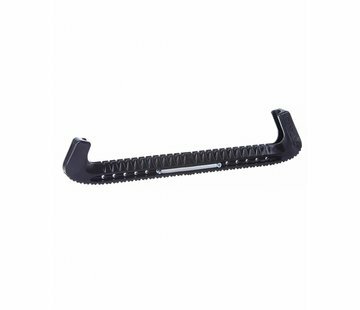 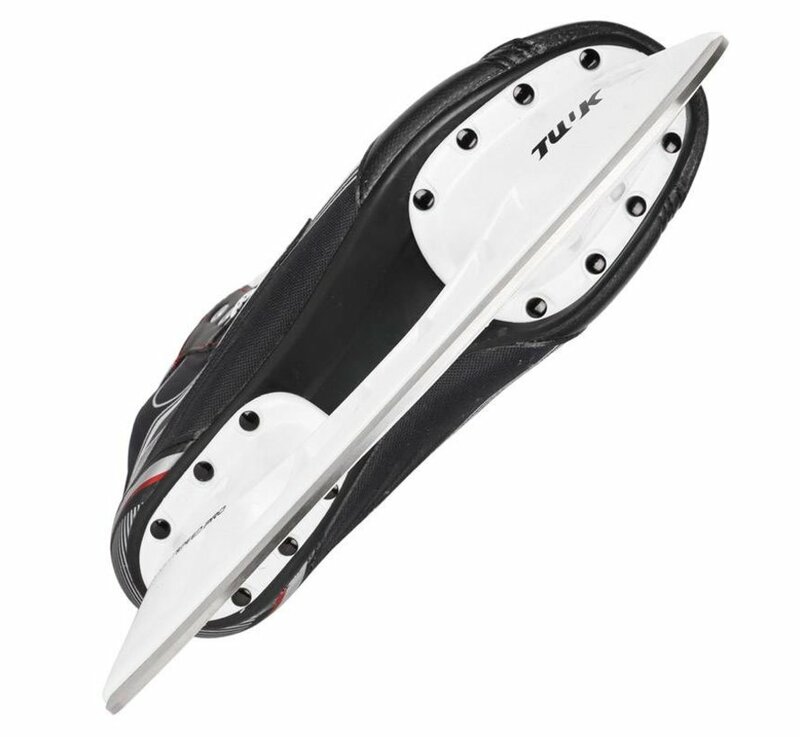 The X300 skates have the same X-Rib quarter package design as the topmodel 1X which provide great stability and response through each stride. 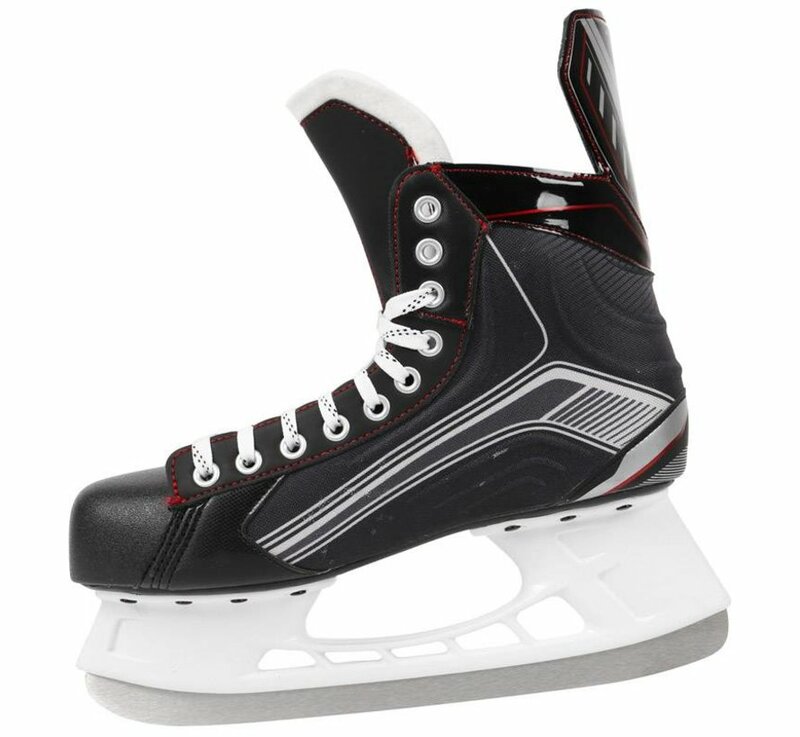 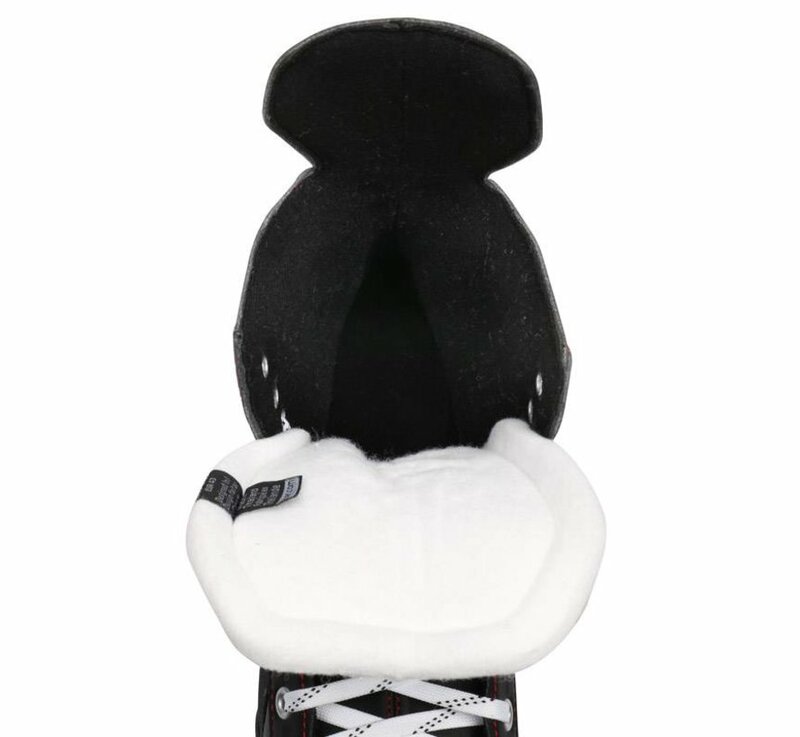 The Exterior of the skate is made of a Tech nylon material with a traditional look and feel that’s also populair at pro level. 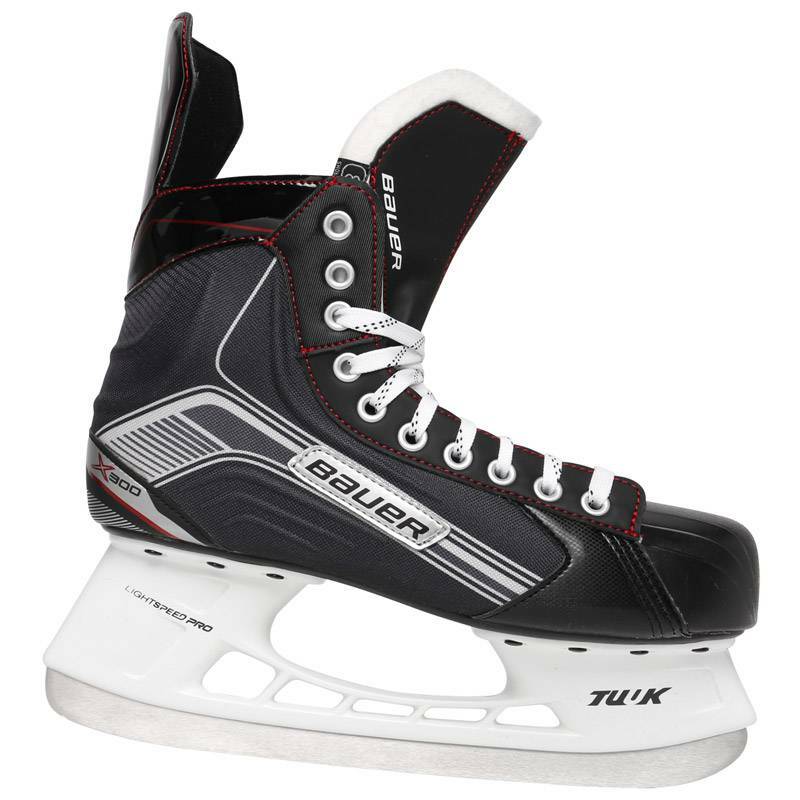 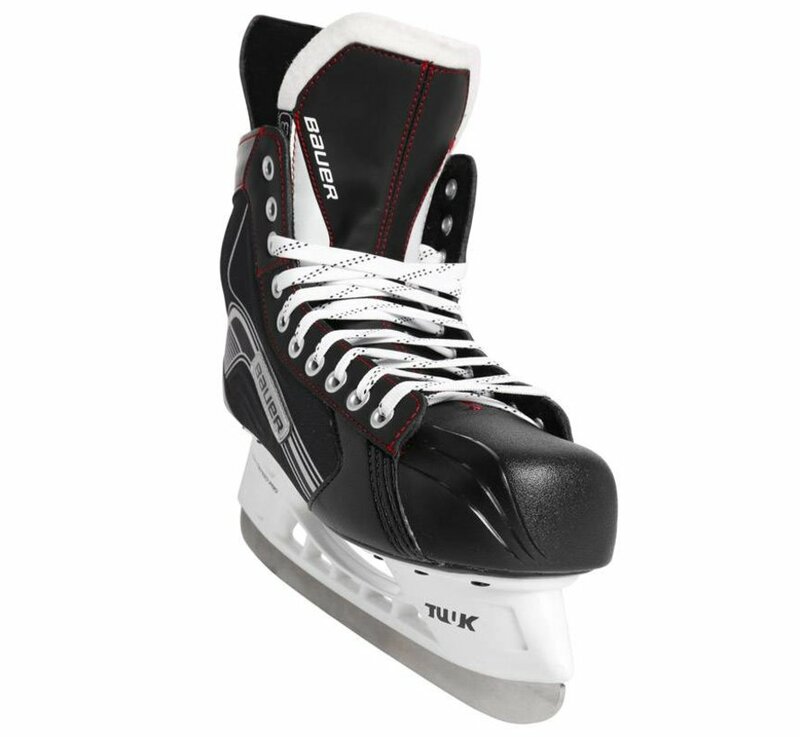 The Bauer X300 skate have a brushed nylon liner with a soft feel and upgraded closed cell ankle foam to ensure an great heel lock. 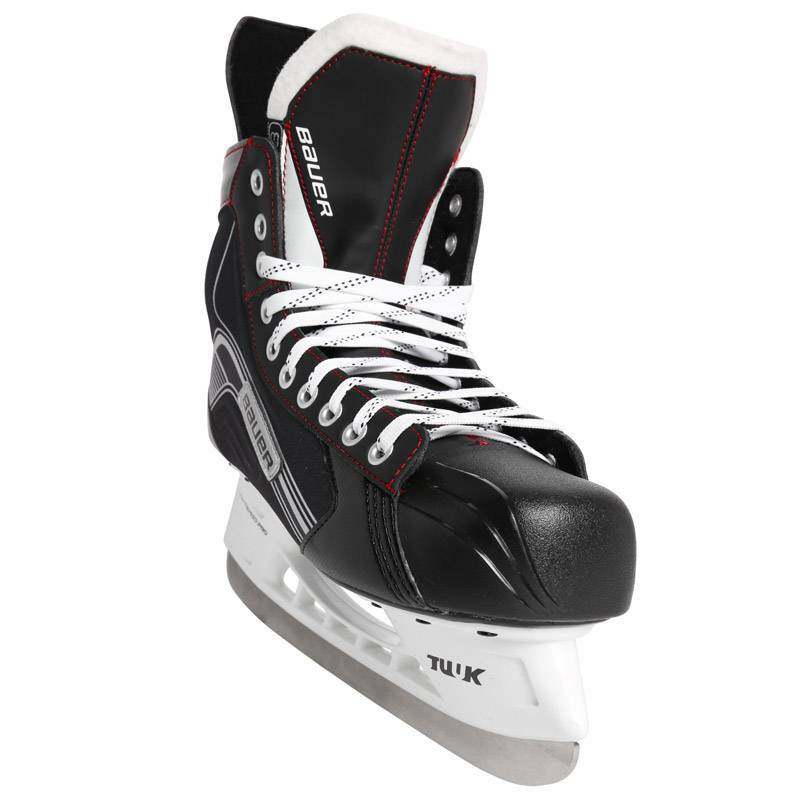 The Tuuk Lightspeed pro holde rand white felt tongue have pro looks.